Cesco’s Heart was founded by John and Dana Vavalle in 2012 when their first-born son lost his battle with his heart defect. They began this non-for-profit organization to support the research and advancements in treatments for children with heart disease. 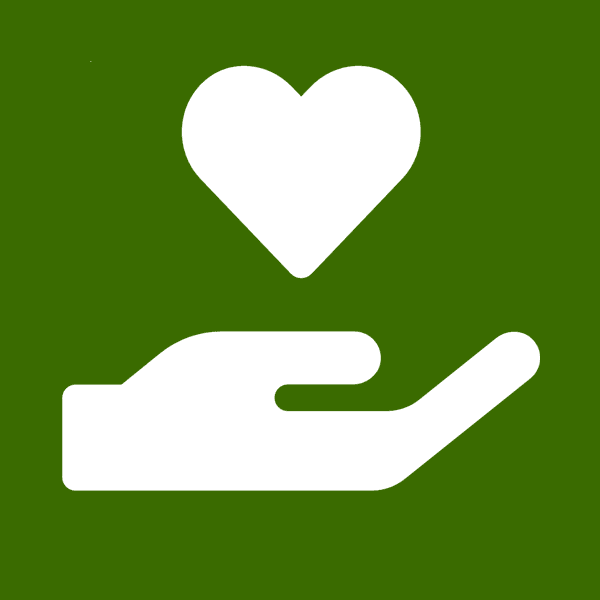 Cesco’s Heart donates 100% of their proceeds to Advocate Children’s Hospital’s Heart Institute. John and Dana Vavalle are members of Advocate Children’s Hospital’s Presidents Society and often visits the patients and their families bringing them special items during the holidays and other occasions. 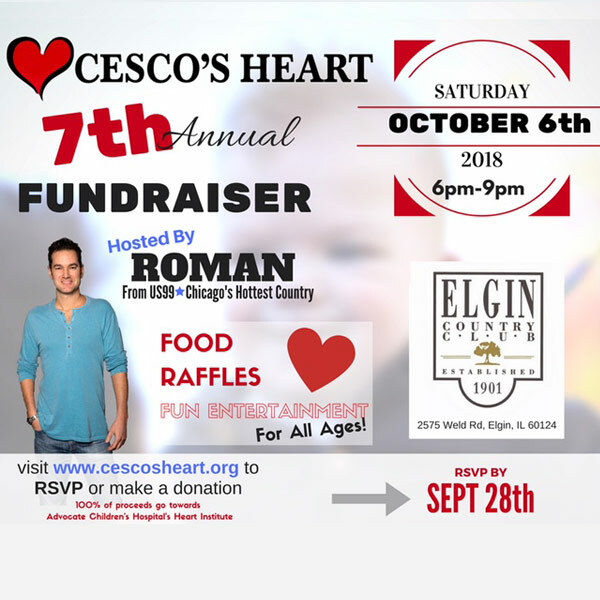 Cesco’s Heart holds their annual fundraiser every fall to raise money and raise awareness for this important cause they hold dear to their heart.